Jon - Marvin "Pa" Revels Jacobs age 17 was born on December 18, 2001 to Mr. Marvin Jacobs Jr. and Ms. Loleita Sue Revels in Cumberland County, North Carolina. He departed this life on January 19, 2019 in Hoke County, North Carolina. 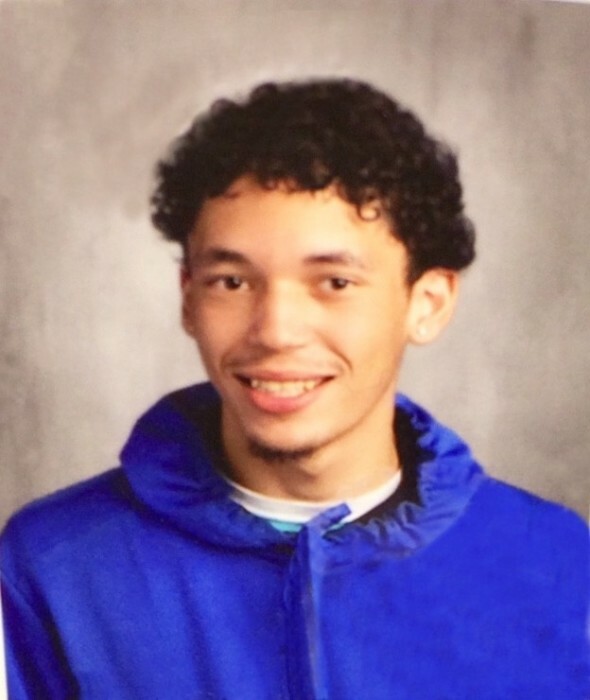 Jon - Marvin was an 11th grade student at Hoke County High School. He loved hunting, playing video games, and wrestling with his nephews. He leaves to cherish his memories his father Marvin Jacobs Jr., mother Loleita Sue Revels of the home, one brother Michael Powers and wife Brittany Powers of Shannon, North Carolina, one sister Quleita Powers and husband Shawn Chavis of Shannon, North Carolina, five nephews Quadale Chavis, Qushawn Chavis, Sakoma Powers, Ma' Kyian Powers, and Brylon Powers, a special friend NaG'ya Morton, special cousins Antonio " Tony" Bryant, Amy Brooks and a host of other relatives and friends.